Chiso Mountains Overlook – Chiso Mountains Overlook in Big Bend National Park. This is one of those awesome views you get when you first drive into Big Bend National Park but timing is crucial to get a good shot from here. Finally we had all the right elements to capture the Chiso mountain range from this area. We have come through many times when the light is not good for a shot but today it worked. After a short hike I was able to find this wonderful prickly pear to help frame my photo so I was more than happy with the results. The Chiso mountains was formed by a volcanic event millions of years ago and in this image you can see the V or window as it is called with a view into the basin. Big Bend National Park is an American national park located in West Texas, bordering Mexico. The park has national significance as the largest protected area of Chihuahuan Desert topography and ecology in the United States. 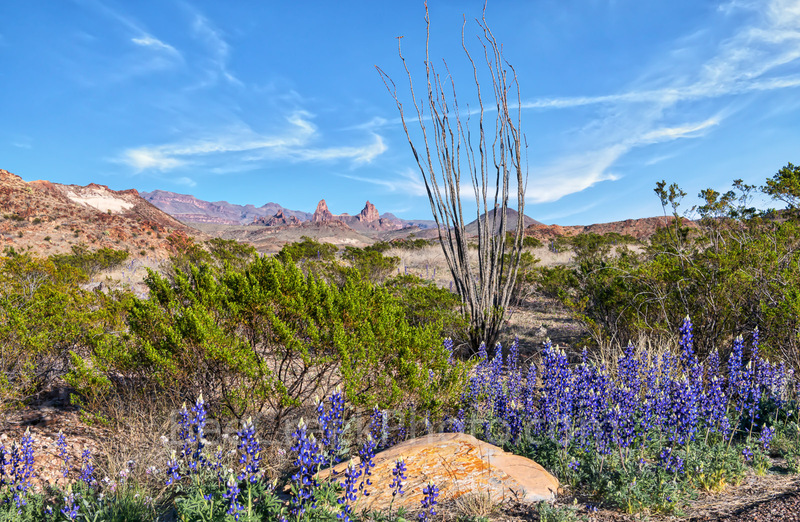 The park was named after a large bend in the river, and the Texas—Chihuahuan Desert is part of Big Bend and includes northern Mexico and the southwestern United States. Chiso is the only mountain range in the United States to be fully contained within the boundary of a national park. It is also the southernmost mountain range in the mainland United States. The highest point in the Chisos Mountain range is Emory Peak at 7,825 ft above sea level. Chiso Mountain Overlook – Chiso Mountains Overlook in Big Bend National Park. Everytime we drive into the park this view always impresses us but timing is crucial or the Chiso mountain will be dark or blow out but today it work great and after a short hike I was able to find this wonderful prickly pear to help frame my photo so I was more than happy. The Chiso mountains was formed by a volcanic event millions of years ago and in this image you can see the V or window as it is called with a view into the basin. The chiso mountain range is entirely in the Big Bend park and it also part of the Chihuahua desert. Posted in Photo of the Day and tagged basin, big bend, big bend national park, blue sky, cactus, Chihuahua desert, chiso, Chiso mountain, Chiso mountain range, desert, Emory Peak, mountains, prickly pear, shrubs, Window on March 5, 2019 March 5, 2019 by Bee Creek Photo. Bluebonnet Images – Bluebonnets Sunset at Lake – A thick field of Texas bluebonnets taken at sunset near a lake as the cloud backlight with these pink colors across the sky . The sky reflected the colors into the water below as the sunset in the west. 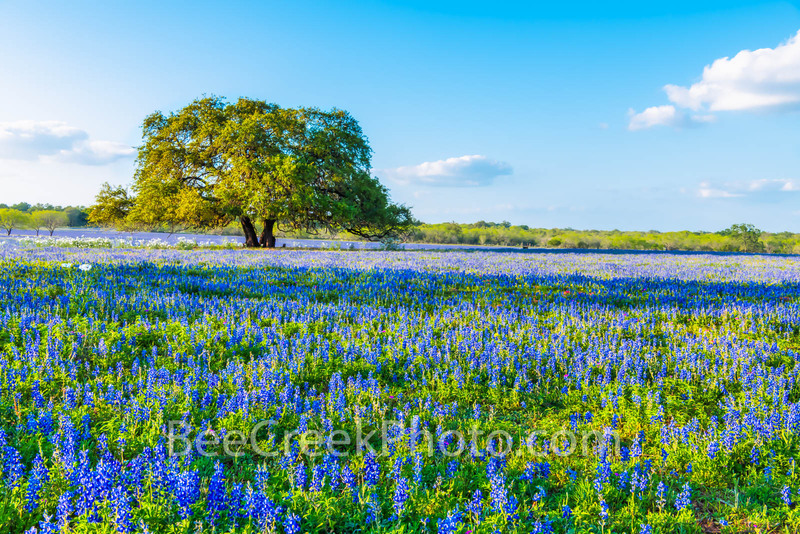 These bluebonnet wildflowers were wonderful this year they created a blanket of blue flowers over this field for a beautiful Texas landscape. 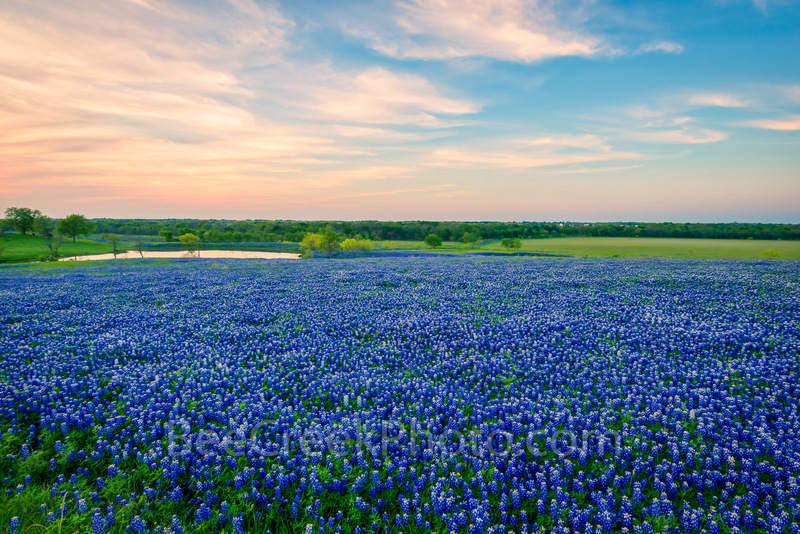 This was one of the best years for bluebonnets everywhere in texas. 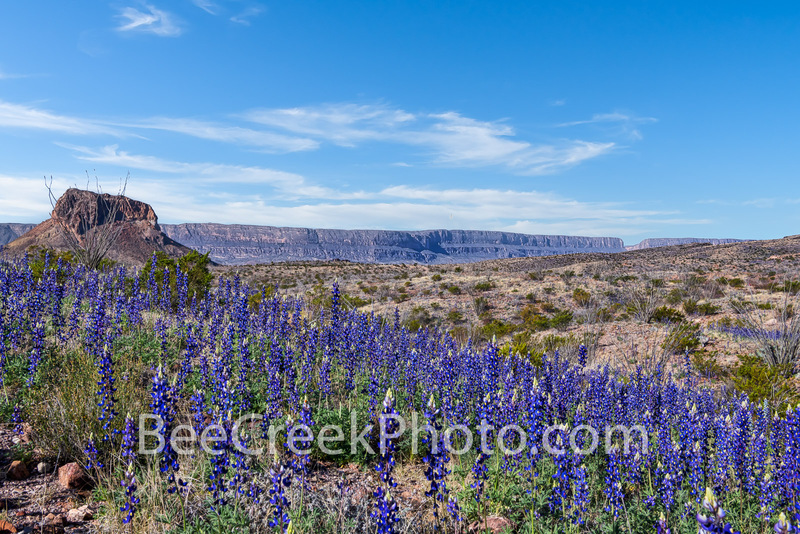 The bluebonnet fields seem to be carpeted in lupines or blue bonnets that were so thick never have I seen them this good. Every year its a new wait and see what the texas wildflowers will be. Bluebonnet Images – Bluebonnets Sunset at Lake- A field of Texas bluebonnets taken at sunset as the cloud backlight with these pink colors across the sky. The sky reflected the colors into the water below as the sun set in the west. 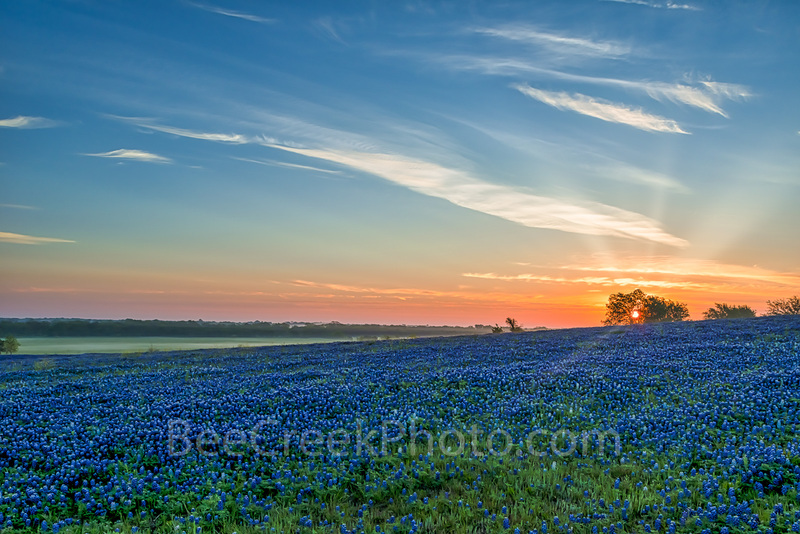 These bluebonnet wildflowers were wonderful this year they created a blanket of blue flowers over this field for a beautiful Texas landscape. 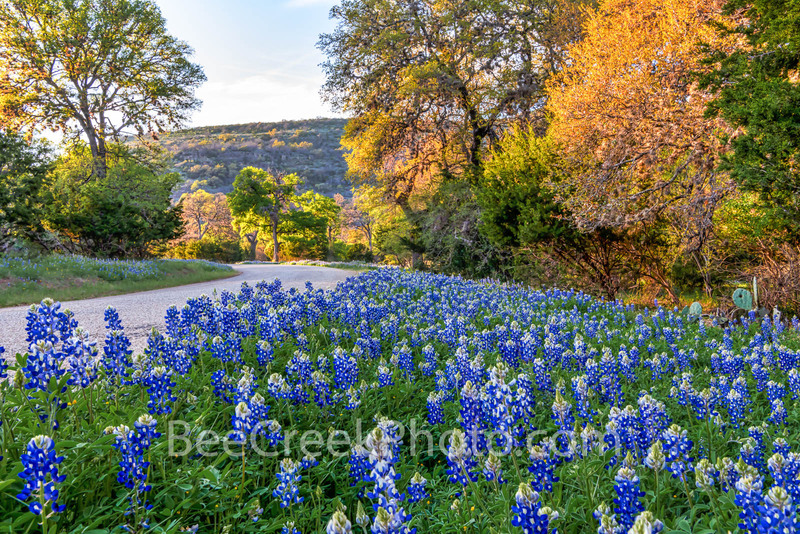 Posted in Photo of the Day and tagged bluebonnet sunset, bluebonnets, clouds, colorful sky, dusk, Ennis, fileld of bluebonnets, image of bluebonnets, lake, landscape, orange, photos of Texas, pictures of bluebonnets, pink, pink sky, pond, ranch, sky, sunset, texas, texas bluebonnets, texas ranch with bluebonnets on January 31, 2019 by Bee Creek Photo. San Antonio Skyline from San Pedro Creek – San Pedro Creek with San Antonio Skyline Images. You can see the new Frost Tower, Tower of Americas, Drury Hotel, Wydam Hotel, BBVA Compass bank, and many more downtown high rise buildings along this spectacular new boardwalk. This new edition to the city is a restoration project re-storing San Pedro Creek’s natural environment and creating a world-class linear park. The city is famous for it riverwalk, Alamo, and other spanish missions to name a few now this lastest edition along San Pedro Creek will only add to the citys charm. San Antonio Skyline from San Pedro Creek – San Pedro Creek with San Antonio Skyline. You can see the new Frost Tower, Tower of Americas, Drury Hotel, Wydam Hotel, BBVA Compass bank, and many more downtown high rise buildings along this spectacular new boardwalk. This new edition to the city is a restoration project re-storing San Pedro Creek’s natural environment and creating a world-class linear park. This will be a new attraction for the city that already draws thousand of tourist to downtown. Posted in Photo of the Day and tagged Alamo, BBVA Compass Bank, boardwalk, creek, downtown, Drury Hotel, Frost Tower, linear park, night, reflections, San Antonio Skyline, San antonio skyline from San Pedro Creek, san antonio skyline images, San Antonio skyline pictures, San Pedro Creek, Tower of Americas, water, Wydam Hotel on January 30, 2019 January 30, 2019 by Bee Creek Photo.